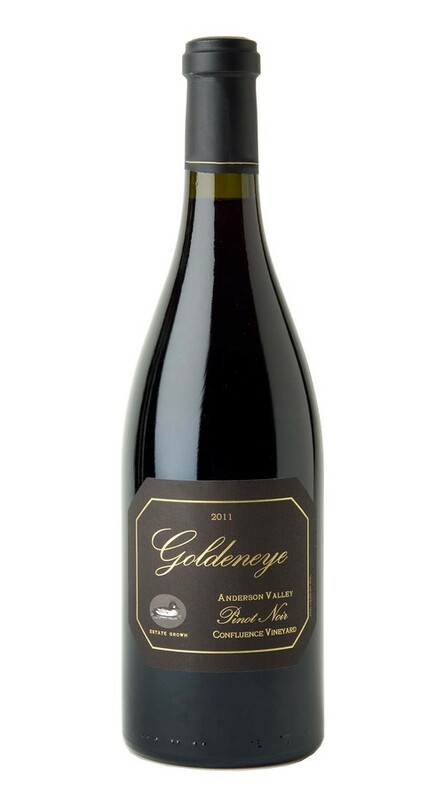 While its brooding, deep, dark fruit nose announces the serious intentions of this intricate Pinot Noir, what is striking about the first sip is how graceful and feminine it is. A supple, suede–like texture underscores the lush, round entry, carrying through to a seductive mid-palate filled with flavors of ripe red cherry, Damson plum and cinnamon spice. This is a wine of great depth and breadth.